REDMOND, Wash.--(BUSINESS WIRE)--Nintendo is setting up a Pokémon Play Zone! during Emerald City Comic Con in Seattle the weekend of March 14-17, and everyone is invited! Even folks that don’t have a badge to the convention can attend. The Pokémon Play Zone! will be set up at the Hyatt Regency a couple of blocks away from the Washington State Convention Center. Visitors to Nintendo’s family-friendly zone can play the hit Nintendo Switch games Pokémon: Let’s Go, Pikachu! and Pokémon: Let’s Go, Eevee!, take memorable photos, meet iconic Pokémon Pikachu and Eevee, and have the chance to receive special branded items, while supplies last. Pokémon GO Trainers who are looking for a one-of-a-kind Pokémon GO experience can stop by the Pokémon Play Zone! for some limited-time in-game surprises. Pokémon GO Trainers who demo the Pokémon: Let’s Go, Pikachu! or Pokémon: Let’s Go, Eevee! games will also have the chance to encounter Meltan, a newly discovered Pokémon in Pokémon GO. Pokémon: Let’s Go, Pikachu! and Pokémon: Let’s Go, Eevee! are the latest Pokémon adventures on Nintendo Switch. The games place players in the role of a Pokémon Trainer as they capture Pokémon, battle other Trainers and explore the colorful region of Kanto. Both Pokémon: Let’s Go, Pikachu! and Pokémon: Let’s Go, Eevee! are compatible with Pokémon GO*, as Trainers can transfer their Kanto region Pokémon from the mobile game to the Nintendo Switch games. People that visit the Pokémon Play Zone! will be able to play Pokémon: Let’s Go, Pikachu! and Pokémon: Let’s Go, Eevee! using the Poké Ball Plus accessory, which replicates the look and feel of a real-life Poké Ball. Players can control their entire adventure using just Poké Ball Plus by making a gentle throwing motion to capture Pokémon. In addition to the games, props and backdrops inspired by the games will be set up for memorable photo opportunities that can be shared on social media. The adorable Pikachu and Eevee costumed characters will also make special appearances to snap pics with fans. All in all, it will be a great weekend for Pokémon Trainers of all ages! 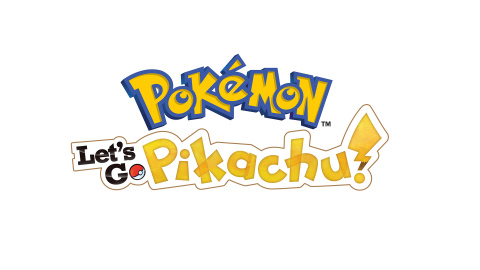 For more information about Pokémon: Let’s Go, Pikachu! 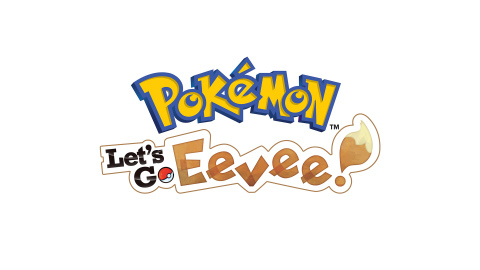 and Pokémon: Let’s Go, Eevee!, visit https://pokemonletsgo.pokemon.com/en-us/.